For our March site theme, we turn our attention from jumping to throwing. 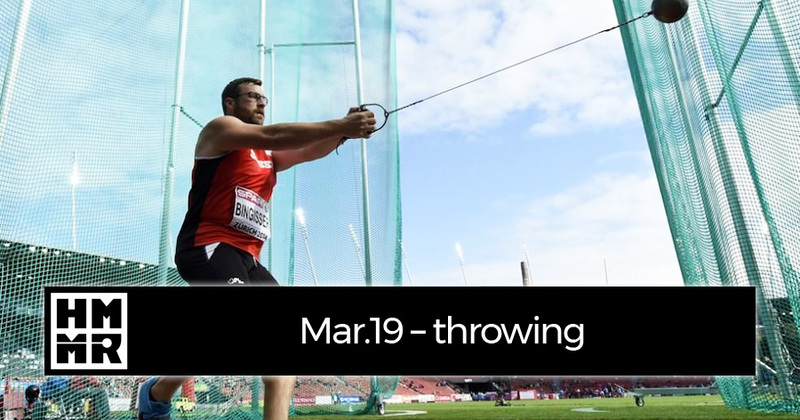 This site started out focused on the throwing events in track and field: shot put, discus, javelin and the hammer throw. 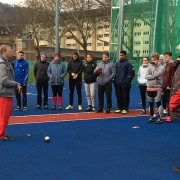 Over the past decade we have expanded the scope to cover training and coaching for a wide range of sports. But this month we returned to our roots by putting together 7 new articles, 4 new podcasts, and 2 new videos covering all 4 throwing events. Below you’ll find links to all our new resources and some highlights from our archives on the topic. As always, become a Plus Member to make sure you get access to all of the vast resources on the site. Video Lesson 10: explaining hammer throw technique, as well as videos on how to stay low and increasing double support. 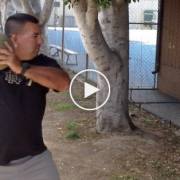 Specific strength exercises for the shot put, javelin, and hammer throw. Using different speeds, multiple implements, and games in training. Hammer throw technique: what makes the hammer unique and Litvinov’s thoughts on learning how the ball moves. 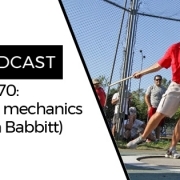 Don Babbitt on individualizes training and the spin vs. the glide.